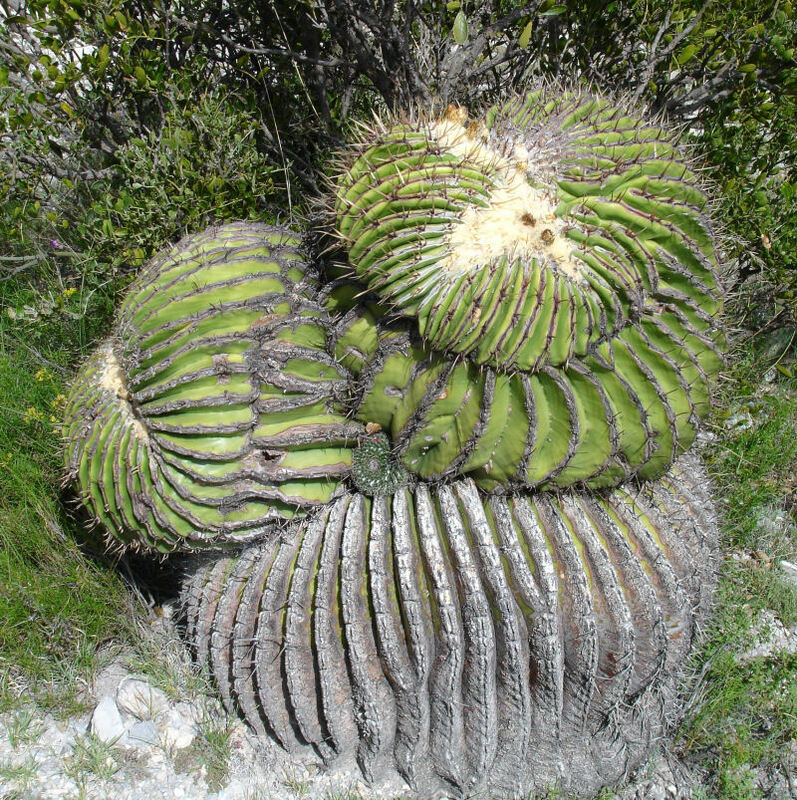 This new research bulletin, focusing on the family Cactaceae and in particular on the genus Melocactus (Linnaeus) Link & Otto, has been strongly inspired and draws on the “Blatter fur Kakteenforschung” (“Bulletin for Cactus Research”) issued in the years 1934-1938 by Curt Backeberg, one of the greatest cactologists, as a method of presenting his systemics, descriptions of new genera and species, accounts of his travels, etc. The idea of the editor and author is, in fact, to propose and collect his own work in a scientific format together with the original contributions of other authors and scientists. This publication is also being created with the object of establishing and promoting an International Research Centre on Cactaceae. Cactology will be issued in two different versions: one will focus on native American plants, the other will refer to plants being naturalized in Italy or other countries in the world. During the starting phase, the bulletin periodicity will be linked to the availability of new scientific material and the submission of original contributions, one or more issues will be published every year.